Your one-stop-shop for professional-grade equipment for building works, access and groundworks. Getting the right equipment, when you need it, for a fair price, just got easier with our 24/7 online ordering system! At Actavo Direct we offer great prices throughout our innovative product range, allowing us to deliver cost effective, high performance solutions for a wide range of building and DIY projects. Our product range provides you with a wide choice of specifications to suit every situation and budget and are made with the highest quality materials with security and environmental care being a paramount feature - our Light Access products have a British Standard CLASS 1 – Duty rating and our Building Equipment products come under the BSEN classifications. 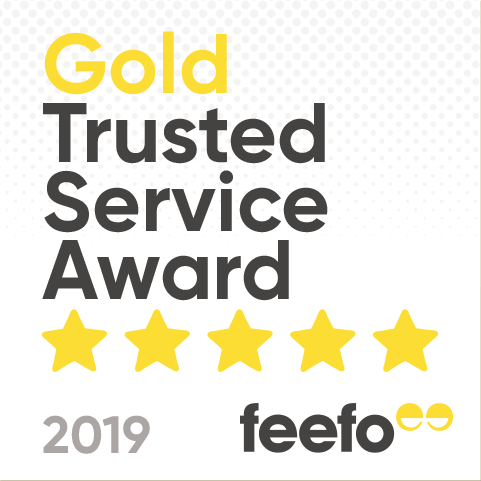 We pride ourselves on our dedicated customer service with a team of over 200 specialist advisers spread across our 32 branches nationwide – If you are in need of some friendly advice please call 0800 1337 494 between the hours of 8am – 4pm, Monday – Friday and one our advisers will be happy to help.